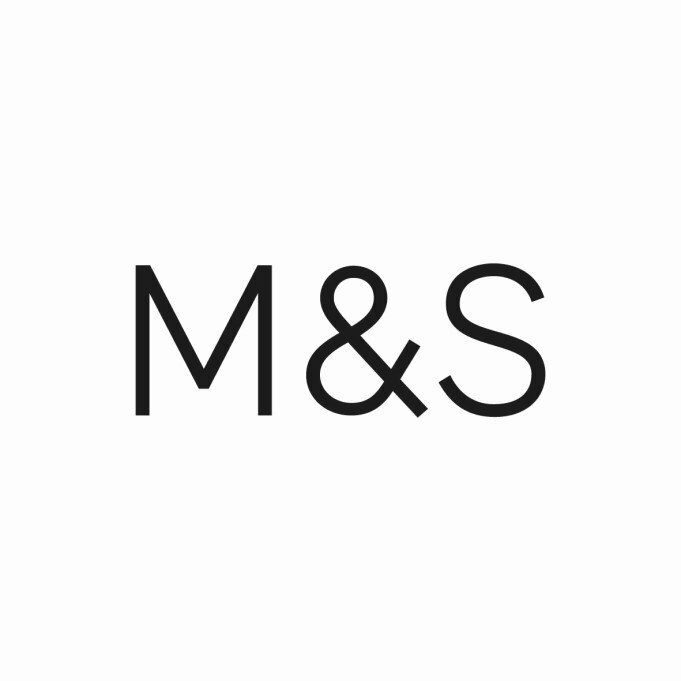 Shopping the easyfundraising way with Blue Nile, could not be easier. Follow the instructions below, and create an account today to start supporting a cause or charity of your choice. 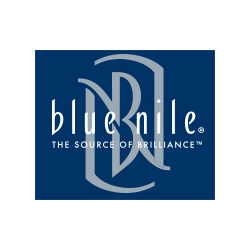 Founded in 1999, Blue Nile has grown to become the largest online retailer of certified diamonds and fine jewellery. Internet Retailer Magazine reports Blue Nile is bigger than the next three largest online jewellers combined.